Kendo is a martial art that takes manners seriously. Players bow before the match, fight hard once the match begins, and then bow politely whether they win or lose. During this ordeal, there is a position called sonkyo (crouching). 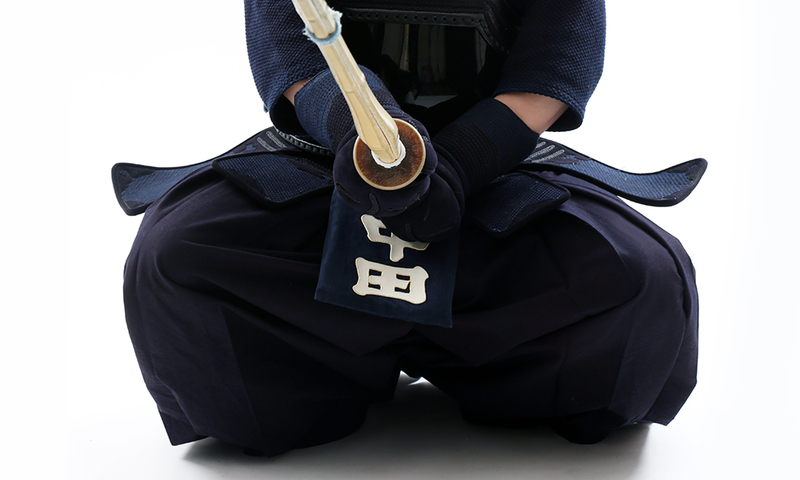 In modern kendo sonkyo is often called the “lion’s position”, and it carries a lot of pride. As the players hold their shinai aimed at the opponents’ eyes, they open their legs backwards in V shape, lift their heels and bend their knees outward, and lower their hips. When the player lower the hips, the right foot points forward and the left foot opens slightly toward to left. The hips must be straight. 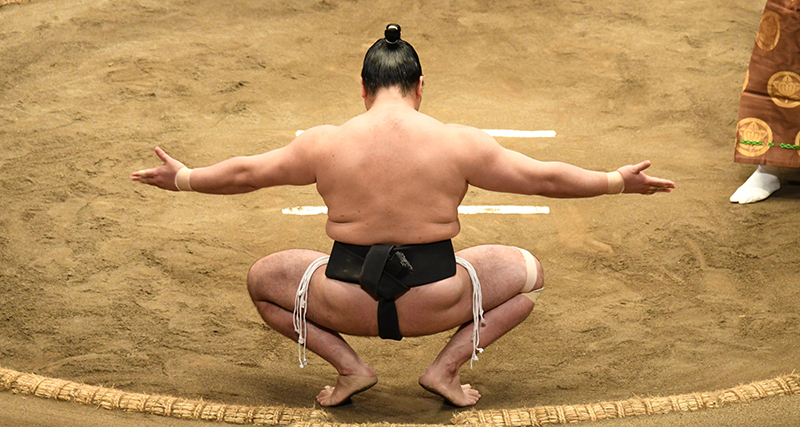 In another Japanese national sport, sumo, the players assume this position before the bout. In kendo, players assume the sonkyo position, then lift their hips and wait for the call to begin the match. After the match is settled, they return to their original position, match each other’s timing to assume the sonkyo position, and bow again before they finally leave the place. But what is the need for this sonkyo? Sonkyo, from ancient times, was the most sincere show of respect in front of the gods. It is a mannerism and an expression of the heart that shows gratitude and towards the opponents. 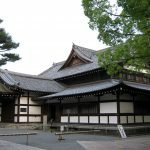 Even now, at some Shinto shrines, people often assume the sonkyo in addition to the regular bow. The sonkyo in kendo is an expression of thanks toward the opponent for taking part in your development. It also prepares you own heart before you fight the match. When this unique sonkyo position was introduce into sumo, the bow was called kikyo, and the players closed their legs, knelt on the ground and placed their heels against their hips. It is like a seiza sitting with your legs bent beneath itself, but with your toes off the ground and your heels straightened, but the sumo players detested this. This was because their knees were touching the dirt, and for a sumo players getting dirt on your body was equal to defeat. Because of this, a new position was developed where players would not let their knees touch the ground but open their legs in a sonkyo position. This was then introduced into kendo. This position is very tiring if you are not used to is, and in the past this was not done in girls’ kendo. 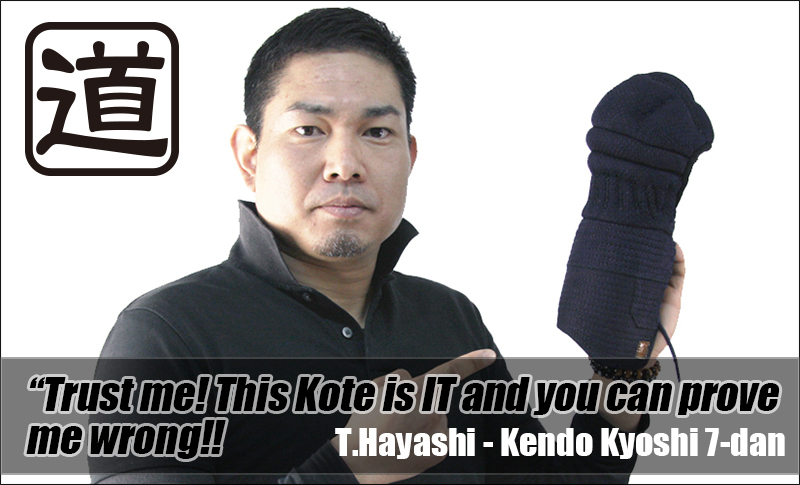 Now it is implemented in girls’ kendo the same way was in boys’. 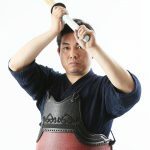 Kendo has a deep history, and each movement and position has its own proper meaning. There is a big difference between just doing it for the sake of it and doing it while understanding its meaning. 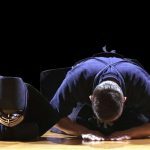 As you continue in your kendo, I hope you can reflect on the having respect for your opponent and the gratitude toward the opportunity to play kendo. 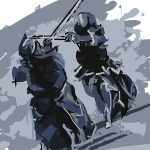 Are there Professional Kendo Players? PREVIOUS POST Previous post: Is Kendo a sport? 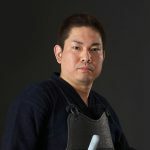 NEXT POST Next post: Are there Professional Kendo Players?